A personalised fun gin themed birthday card hand finished with a gold glitter heart created especially for friends. 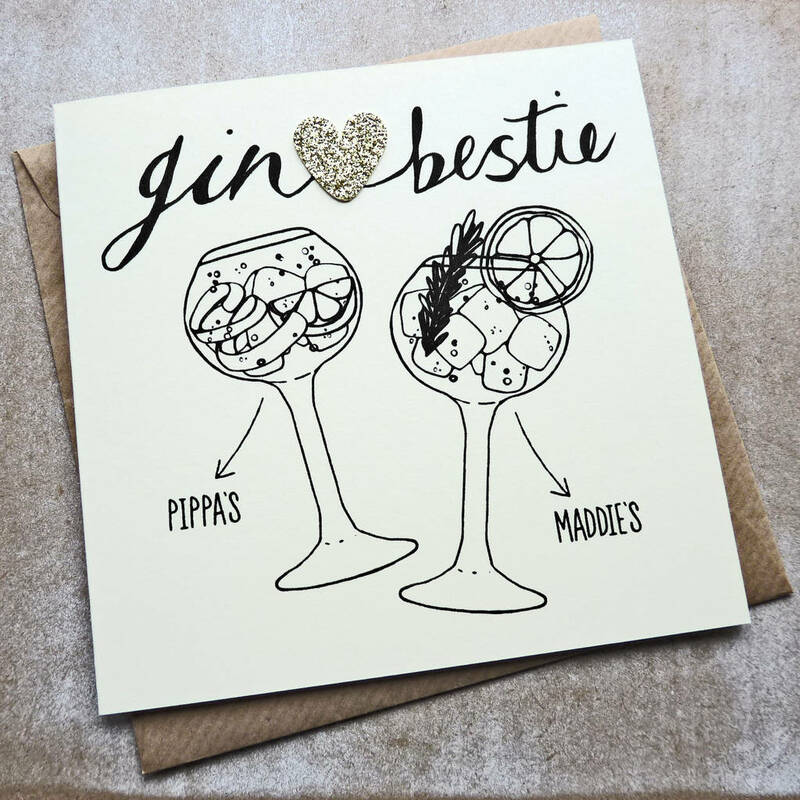 Whether you're lemon, lime or grapefruit and rosemary gin and tonic kind of gals and guys, cheers to your best friend and favourite fellow gin lover with this personalised bestie birthday card. 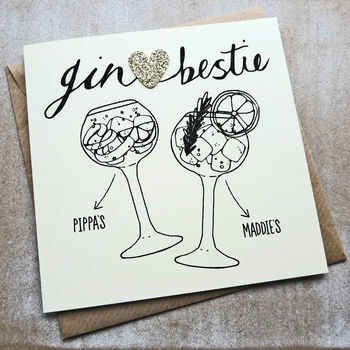 The front of this card features a black line gin and tonic illustration of two glasses topped with a different garnish, and the words "Gin Bestie" hand finished with a gold glitter fabric heart. 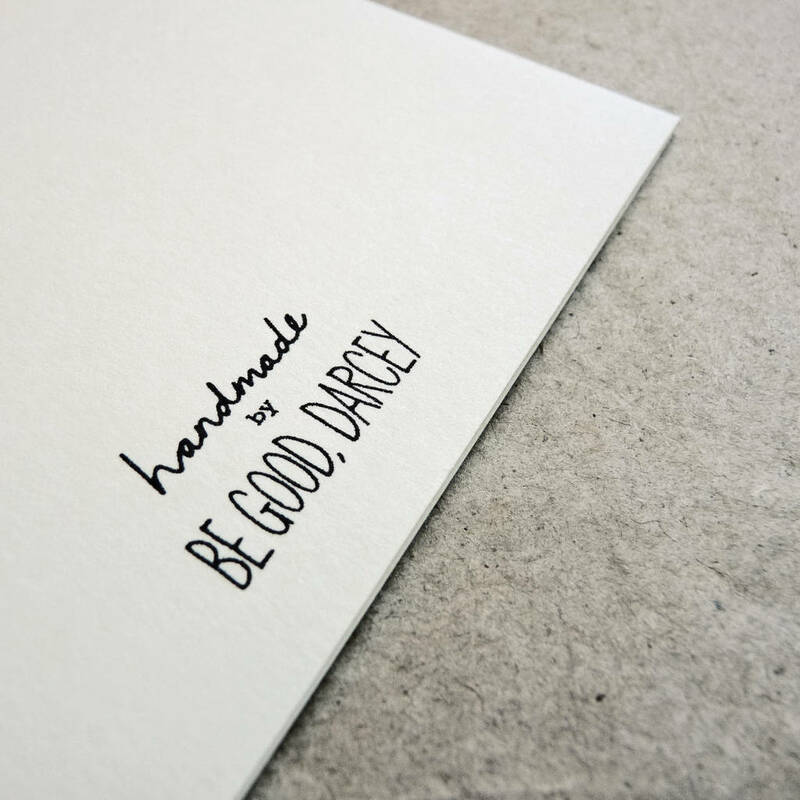 Personalise with two names of your choice to finish. The inside reads Happy Birthday. All text is black. Personalised this card with two names of your choice. You can choose to include your own name if you so wish. Please note that the names you enter will feature next to the following glass illustration. 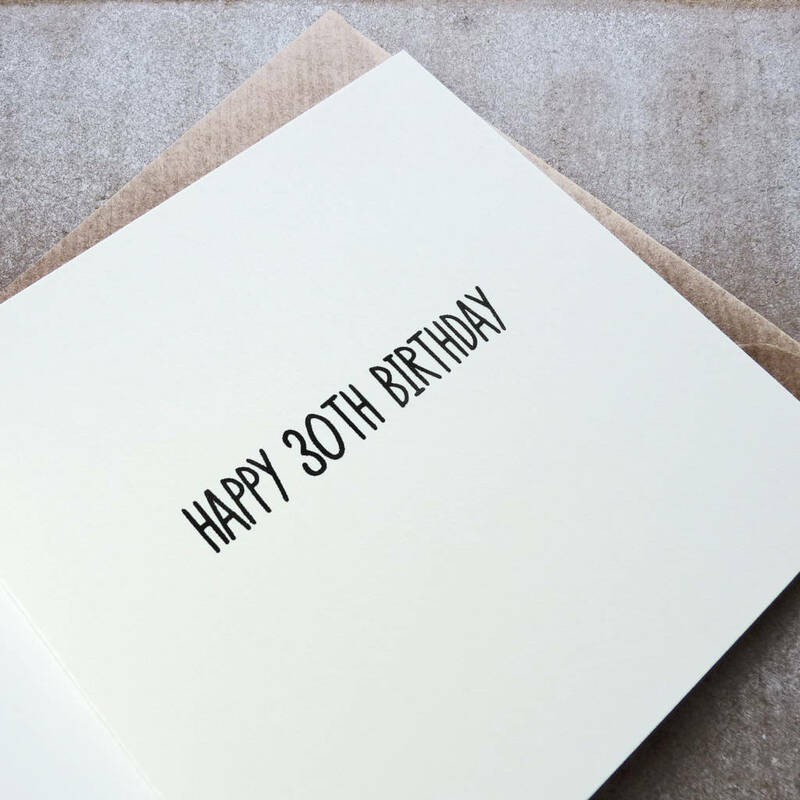 A special age birthday greeting can be added on the inside, if you fancy. 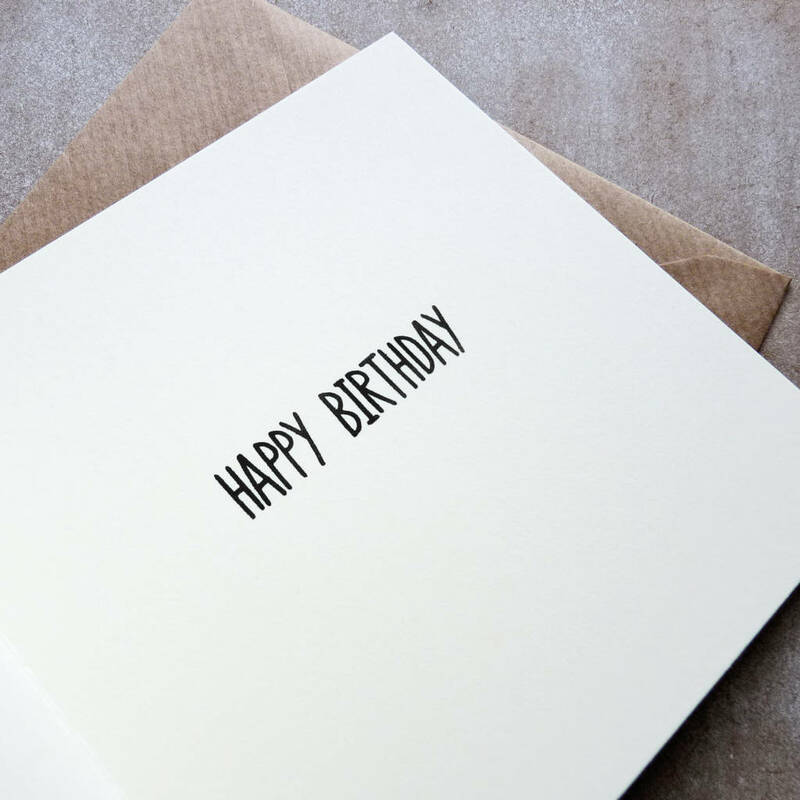 This card can also be left blank on the inside for your own message. Simply make your selection when placing your order.